Blog > Issues > Property Rights > Can the government designate your private property critical habitat for a species that can’t survive there? Can the government designate your private property critical habitat for a species that can’t survive there? Pacific Legal Foundation filed its Reply Brief today in Weyerhaeuser v. U.S. Fish & Wildlife Service. The Supreme Court of the United States will hear oral argument in this important Endangered Species Act case on the first day of the new term: October 1st, 2018. In 2012, the U.S. 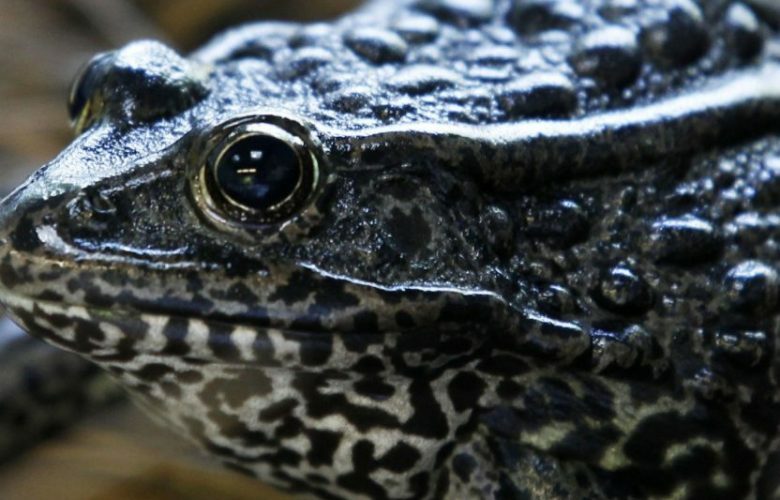 Fish and Wildlife Service designated more than 1,500 acres of land in Louisiana as a “critical habitat” for the endangered dusky gopher frog. This includes land owned by our client, Edward Poitevent, and his family. The government designated the property “critical habitat” for the frog even though the frog has not been seen anywhere near Edward’s land—let alone in Louisiana at all—in more than 50 years. Moreover, this land cannot sustain the frog: the Fish & Service admits the frog could never survive (in ESA parlance, “be conserved”) on Edward’s land without significant, expensive changes to the land, including regularly prescribed burnings and an entire tree repopulation. No matter to the government; it believes one day Edward and the other landowners will simply ‘cooperate’ with the government’s plan for their property and invest millions of dollars to try and create habitat for the frog to survive. This despite the fact that the only place you’ll find the critter, in its actual real world habitat, is nearly 70 miles away from Edward’s property – in Mississippi. Under the Endangered Species Act, the critical habitat designation prevents Edward and his fellow landowners from using their own land as they wish in the future without the federal government’s permission. Pacific Legal Foundation has fought for Edward and his family’s business, Markle Interests, LLC, since the very beginning, when the feds first forced their way onto his property with their bogus designation. Although the lower courts ruled against our arguments, we expect a different result before the Supreme Court of the United States.